This course helps you grow in confidence in areas that you never even knew existed. They adapt it so often to fit new situations that you’ll never feel behind the times. It is thoroughly enjoyable. 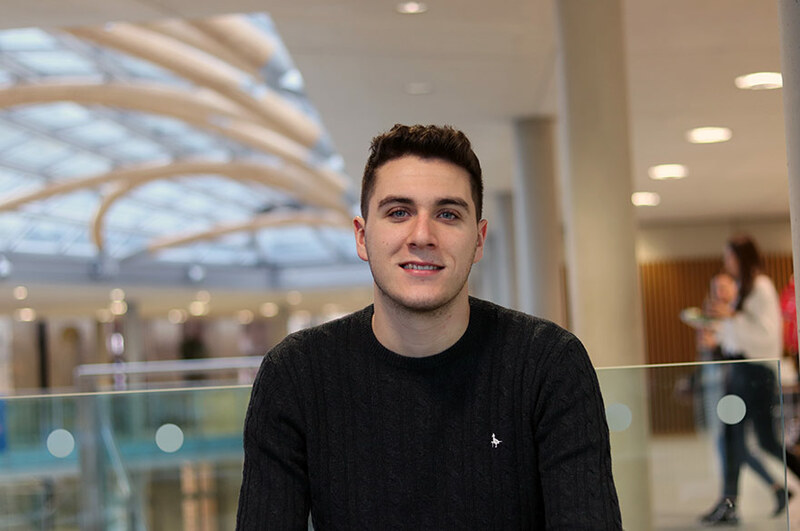 "I chose this course because I have a few friends who had started at Nottingham Trent the year before me and had told me about how good the student life was here. I wasn’t sure which course I wanted to do before looking properly- all I knew was that I wanted to work with children, in any capacity. After learning how broad Childhood Studies is, I realised it was probably a really good choice for me because there were almost no limitations for my career path afterwards. A year into my course though, I decided I would like to own my own nursery. The range of modules on the course helped me come to this decision." 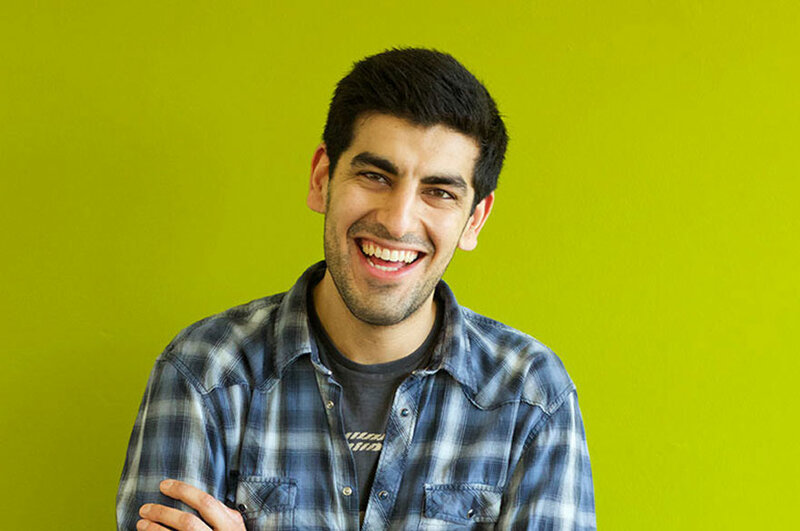 "In the first year of the course I did a UK placement in a school. The prospect of doing this was very scary, but once I’d started, I loved it. It was hard work but it set me up for the rest of the course and helped me to grow in confidence so much and so quickly. I also enjoyed being in a school because I’ve never done that before so it was nice to get an understanding of the different settings I could work in." "In my second year – I went to Morocco for three weeks on an international placement. It was amazing. I worked in an underprivileged nursery where the practitioners and children only spoke Arabic or French. Speaking barely any French myself, this was very daunting but we found ways of communicating through hand movement’s etc. One of the main things that helped me to feel confident in this situation was to remember that the practitioners wanted our help as much as we wanted to give it. We had a shared understanding and this encouraged me to be confident throughout the experience. When we weren’t spending the day teaching the children English words, playing with them or colouring, we were exploring Morocco. Every aspect was enjoyable. I stayed in a Raid with about six other people who were doing similar volunteering placements. The best part about doing it abroad was the people, everyone was so different and so interesting. We just had so much fun. If you have the chance to go abroad or stay in the UK, I would most definitely recommend abroad." 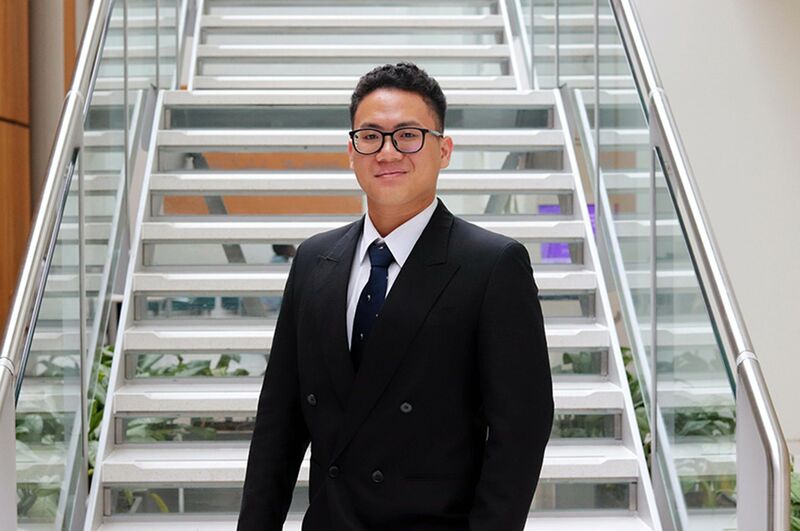 "The main way in which this course has helped me prepare for my career is by teaching me to be confident. I amaze myself now at the things I know. I find myself analysing a situation a child may be in before I have even realised I’m doing it. Going out on placements has made me feel like I’m prepared for the real world and has helped give me an idea of what I’d like to do with my degree when I graduate… hence why I have decided that one day I would like to own my own nursery. This degree will help me get there." "Being a student at NTU is brilliant. There is no end of clubs or socials you can join, and even if you don’t you still feel like you have because you make so many new friends. I just feel like NTU is a really nice place to be. It’s relaxed in all the right ways." 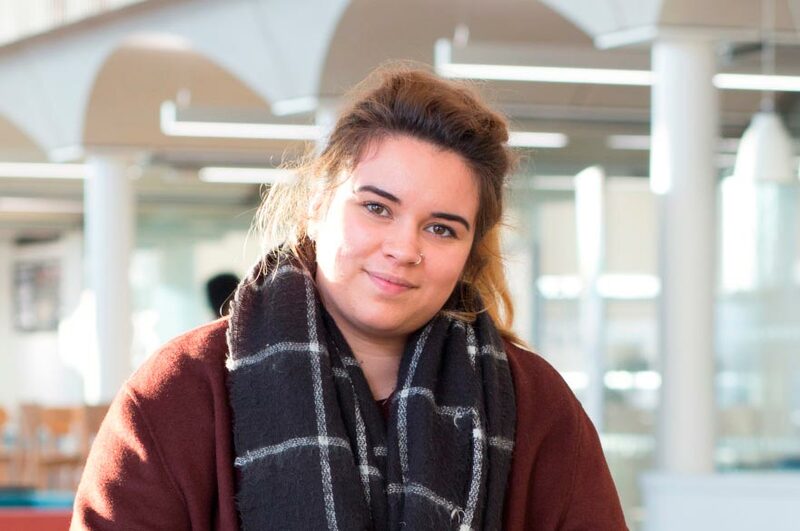 "The staff at NTU are lovely. I have genuinely always felt able to ask questions in any situation. They are always offering support, even when you don’t feel you need it! They’re always there, waiting for you to ask. It’s very calming to know that you can always email, or find someone that will just do their best to help you." "If you know you want to work with children but are unsure of which setting, or even if you are sure but not sure which course, do this one. It covers so many different aspects of childcare that it will help with any decision making, and help confirm ideas you may already have. I never thought I would know the things I do now, but I do, and I love it. If you do choose this course and have the option, go on your second year placement abroad! It was the best experience I have ever had. You will not regret it. This course helps you grow in confidence in areas you never even knew existed. They adapt it so often to fit new situations as well, that you’ll never feel behind the times. It is thoroughly enjoyable."